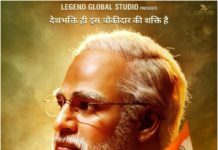 ‘Parmanu The Story of Pokhran’ new poster released! 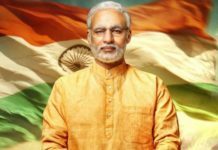 ‘Parmanu – The Story Of Pokhran‘ is an upcoming Indian Hindi film, which is directed by Abhishek Sharma and produced by Zee Studio, JA Entertainment and Kriaj Entertainment. The movie features John Abraham and Diana Penty will be in the lead roles and actor Boman Irani will be seen in a significant role. The movie is based on 1998 India’s successful nuclear tests. Where John Abraham. 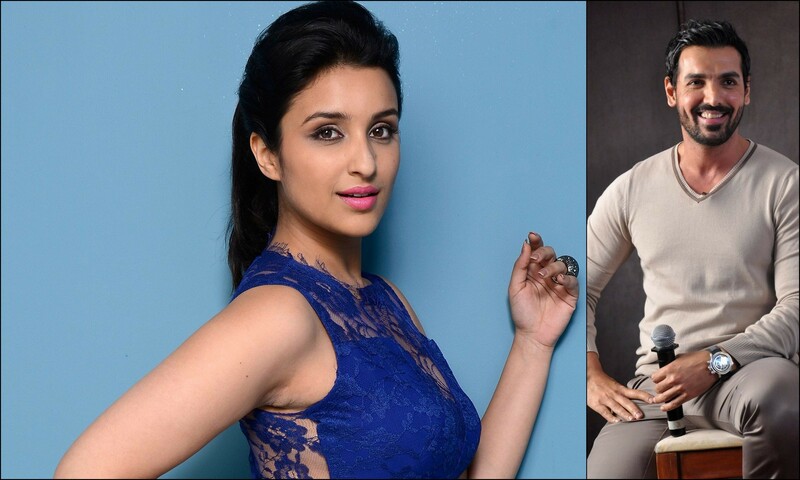 The movie will begin rolling in Rajasthan, where Pokhran is situated. The film is slated to release on 8th December 2017. Previous article‘Toilet: Ek Prem Katha’ weekend collections! Next articleSidharth Malhotra : Waste of time to think about other people’s work! 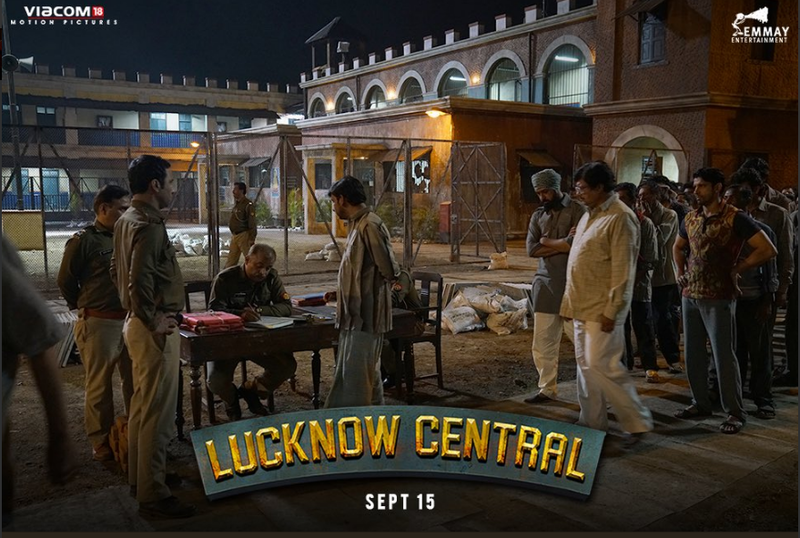 ‘Lucknow Central’ 1st day box office collection! “Lucknow Central” releases new song ‘Meer-E-Kaarwan’!